E-PRANCE Original. 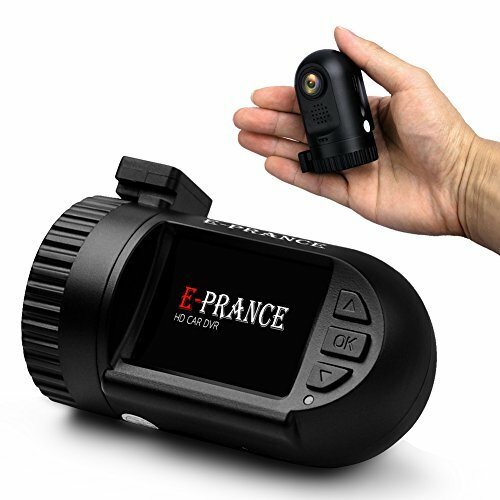 Designed and produced by E-PRANCE Team. 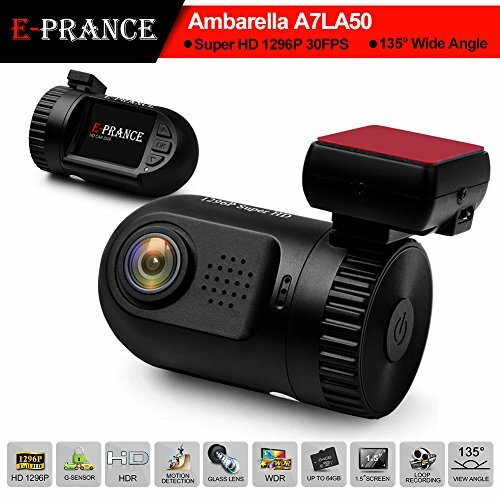 Compact Body, Small Enough to Conceal Behind the Mirror; Produces Crystal Clear Videos at Super HD 2304*1296P 30FPS 135 degree wide viewing angle for maximum visibility, capture a wider view of the roads efficiently. Supports up to 64GB high-capacity micro SD card, which means this Dash Cam can hold around 8 hours worth of 1296P footage at any time.